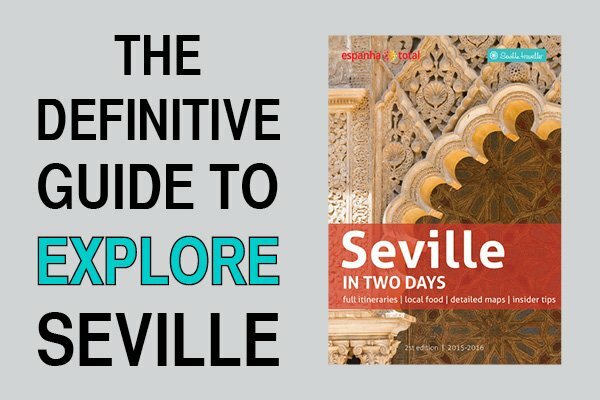 If you plan to attend a Sevilla bullfight, you should have a look at the official bullfighting schedule. It includes all the corridas that will be held during the season as well as the novilladas. La Maestranza (Seville’s bullring) holds bullfights from March or April until October. The most important bullfights with the most well-known toreros take place during the Feria de Abril. This holiday depends on Semana Santa dates that vary from year to year, but it usually happens in April. The Feria de Abril is the most important event with regards to bullfighting in Seville. The best matadores come to town to provide what many consider an exciting show. One of the highlights of a trip to Spain is attending a bullfight. 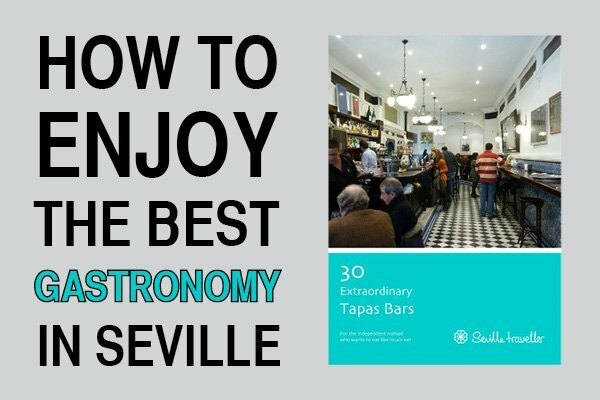 In fact, Seville is one of the better cities to do so because of its long bullfighting tradition and the beauty of its bullring. 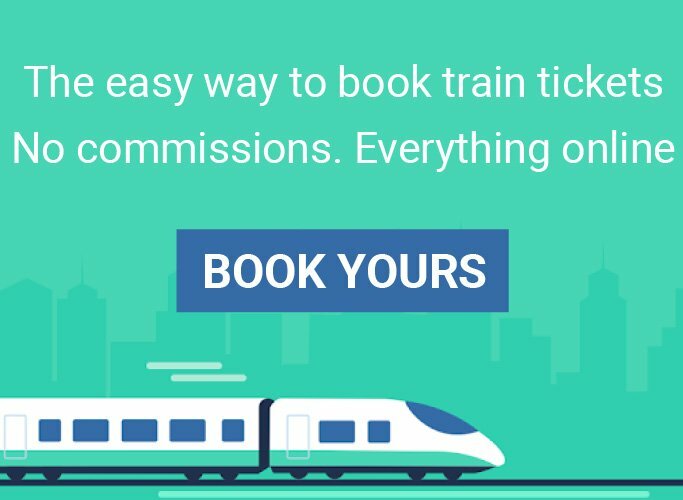 If you’re planning to go, make sure to get your tickets well in advance. 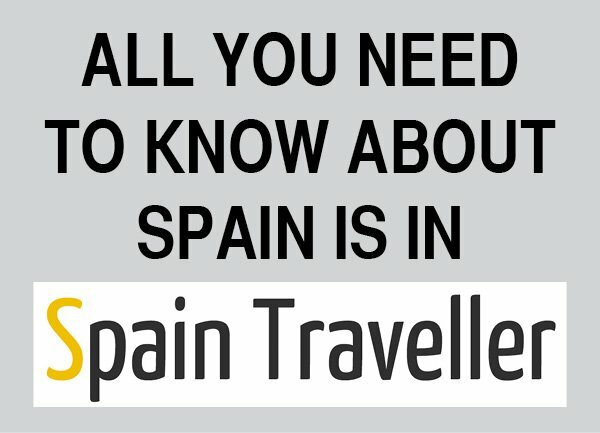 Check out the full guide about purchasing bullfight tickets online. You’ll know which tickets are more expensive and why, what are the best locations in the bullring and a complete FAQ section with all the questions that you may still have. Sevillanos rave about bullfights. The Feria de Abril is one of the most exciting events held in the city. And that includes more than 2 weeks of bullfigthing! Here is the complete list with all the corridas and novilladas of the season. Please note that each season’s calendar dates are only available 3 weeks before the event currently starts. The dates currently displayed correspond to the 2019 season. Additionally, La Maestranza organizes also a series of Spanish bullfights called novilladas to promote new talents. They are usually held during July and the beginning of August. Please note that each season’s calendar dates are only available 3 weeks before the event currently starts. The dates currently displayed correspond to the 2018 season. 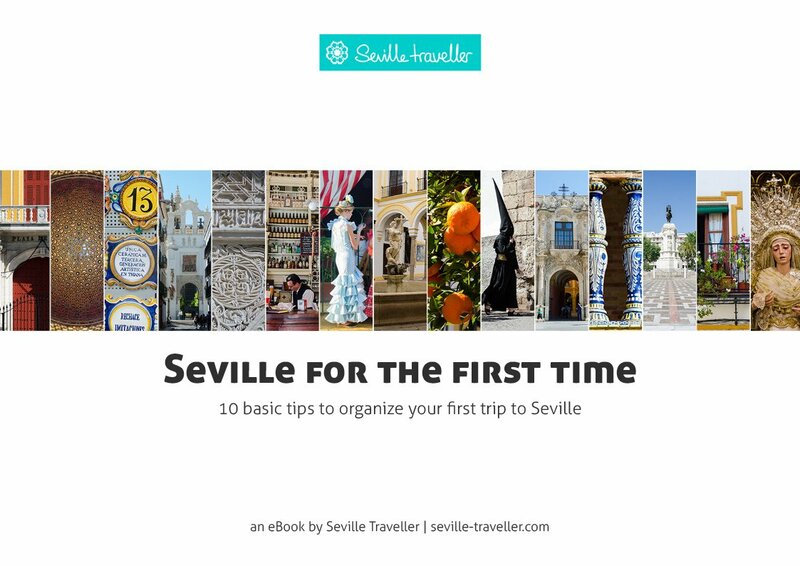 Tip: The bullfighting season in Seville is relatively short. 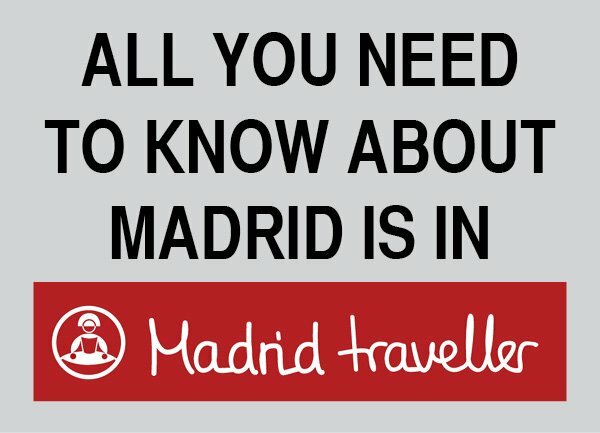 If you are travelling around Spain and happen to spend some time in Madrid, have a look at the official schedule to check if some date fits your itinerary. Madrid’s season is the longest in the world so chances are there will be a bullfight while you are there. And purchase them as early as you can!